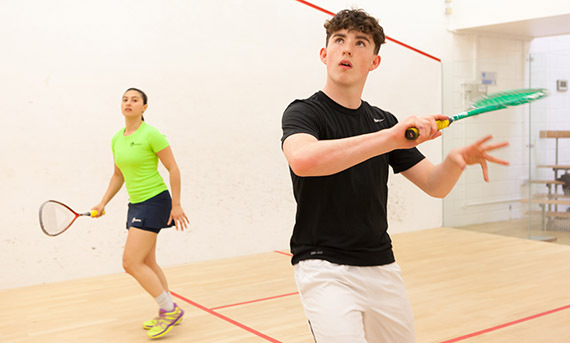 Inspired to get on court? We'll show you how - from ways to play and where to play to mastering the basics and getting kitted out. 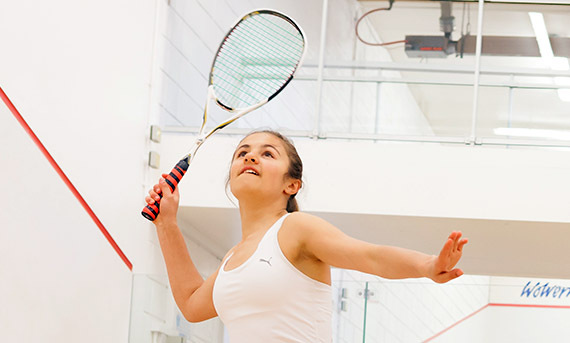 Discover how squash can engage the body and mind whatever your age or ability. 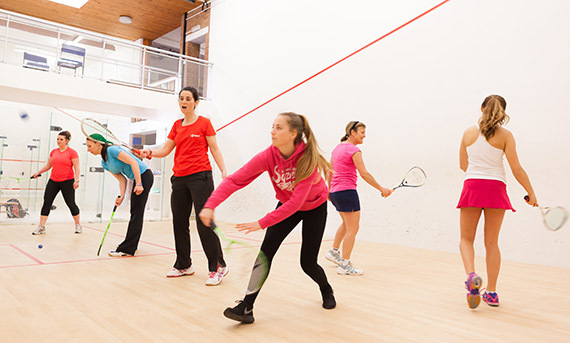 Whether you’re a complete novice or returning to the game, we've a programme for you. 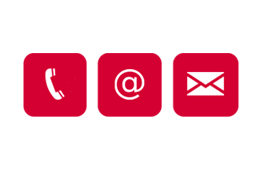 With more than 4,000 courts in England, use our court finder to locate one near you. 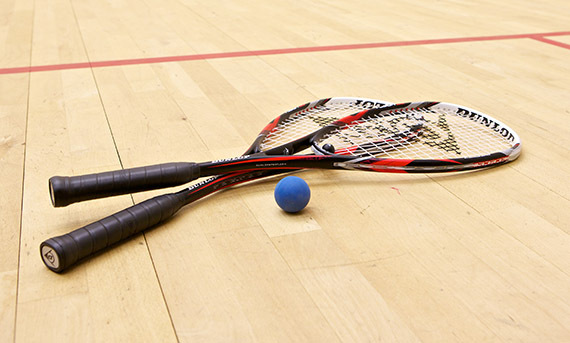 All you need to know on balls, rackets, and getting kitted out. 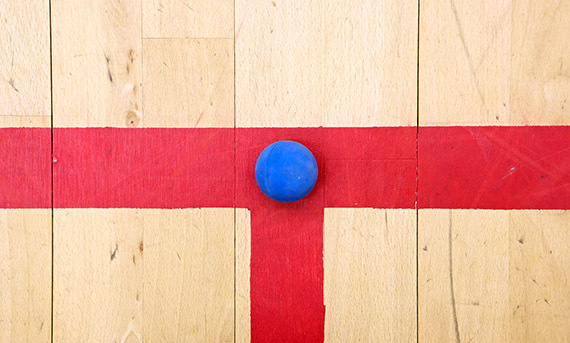 From serving to scoring, get to grips with the basic rules.